LIFESTYLE EMPHASIZED - An impressive covered entry welcomes you home with a 2-story foyer, grand staircase & sunlit formal living, dining & study areas. Flexibility galore, this plan can be configured to suit your needs with interchangeable living spaces. 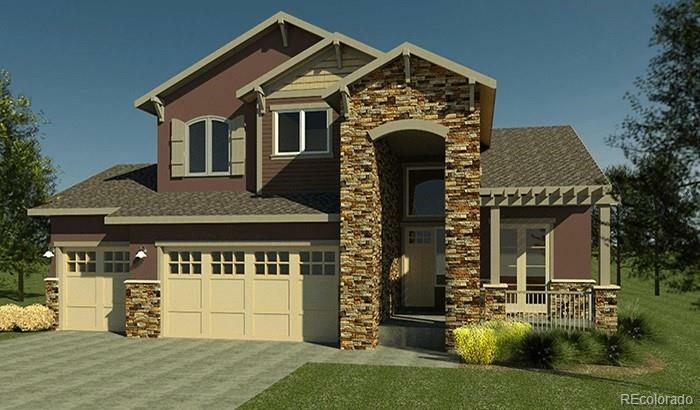 The Lassen also boasts a bright & sunny great room, gourmet kitchen, xlg granite island, nook area & opt 2nd laundry. A/C, 42" cabinets w/soft close, front yard landscaping standard. Sales office open daily from 11am-5pm!